Address : Plot No -29, Gajanan Colony, Shivaji Nagar, Govandi, Mumbai - 400 043. 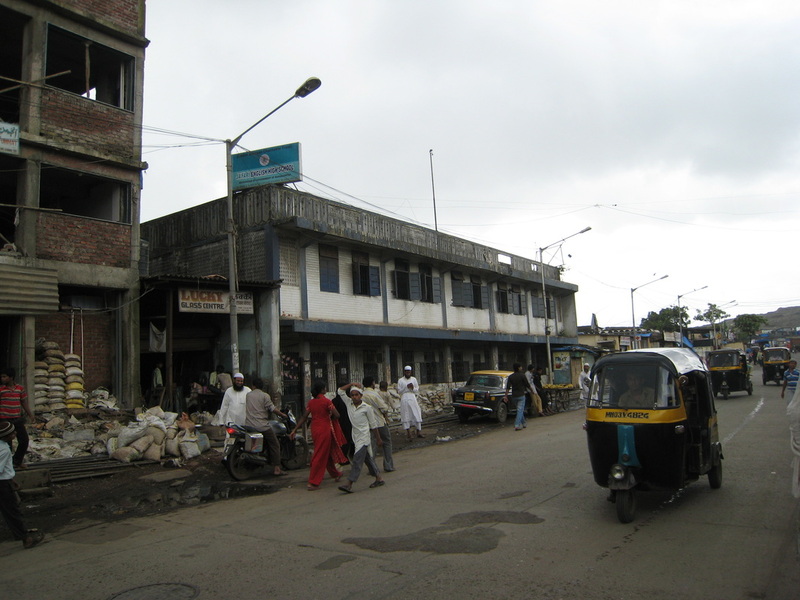 Community : The community - Shivaji Nagar is majorly a Muslim populated community. the population comprises mostly of migrants who have come from Uttar Pradesh. This is a community where there are many sub comunities within the community making people feel a part of it. The financial aspect of the community varies distinctly from People having a decent accommodation equipped with all modern amenities to people surviving in makeshift houses with thatched roof that can barely accommodate 4-5 members in the family. The students from Ja'fari ENglish High school belong to this diverse community. Irrespective of this diversity what stand out is the close vicinity in which they live next to each other. Places to Stay : None in Govandi, Nearby places would be Maitri park in Chembure and others.